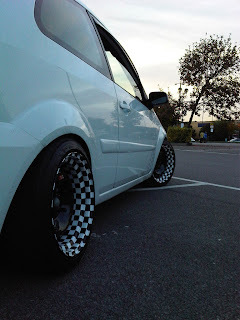 Loving the simplicity of this white Fiesta, perfect stance and chequered banded steels. 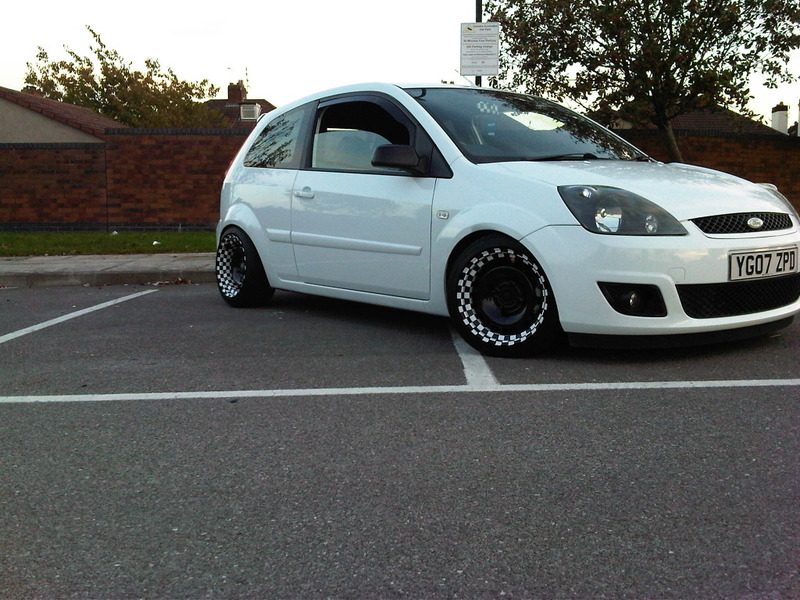 This car proves that keeping it simple is sometimes all that is needed. See more of this car in its build thread here.